StemCAPtain - Stem Compass 3.0 | Get Lost ! 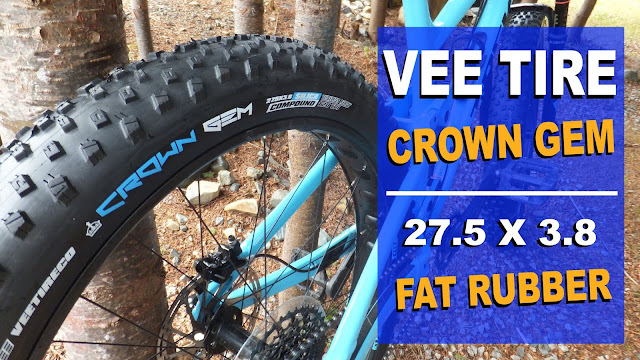 You and a buddy are heading out across a frozen lake for what is going to be one epic fatbike ride. All of a sudden whiteout conditions ensue and you are unable to see the shoreline and your tracks have been obliterated. You can barely see 10 feet. You decide on postponing the ride and pull out your smart phone to follow the breadcrumb trail back to the trailhead . . . but you forgot to charge your phone. What do you do? 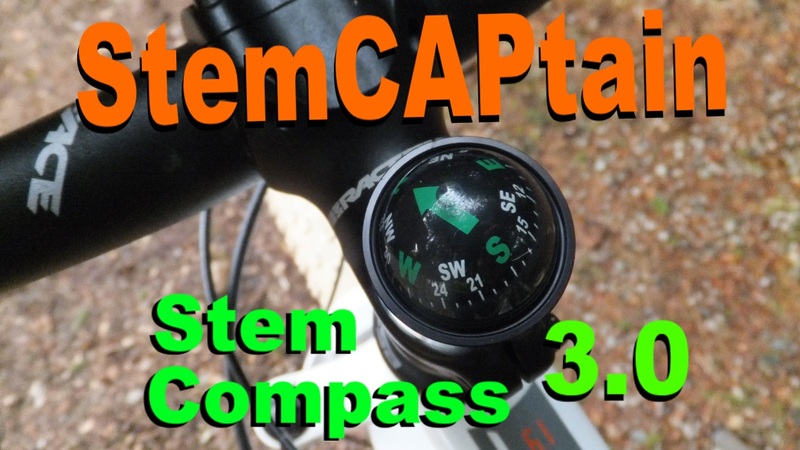 Well if you had the StemCAPtain Stem Cap Compass 3.0 mounted to your fattie . . . you could easily reverse your direction back to the trailhead and to the nearest brewpub to plan your next trip. 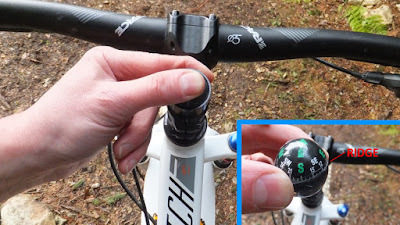 I don't know about you, but I love little gizmo things and when I saw the Stem Cap Compass 3.0 by StemCAPtain I reached out and they sent one by pony express for review here on Fatbike Republic. Founded in 2007, this Boulder Colorado based small business started exploiting the stem cap area of bicycles replacing the humdrum cap with a clock. Since then they have expanded their offerings to include thermometers, picture frames, gps mounts, the all important bottle opener and compass. 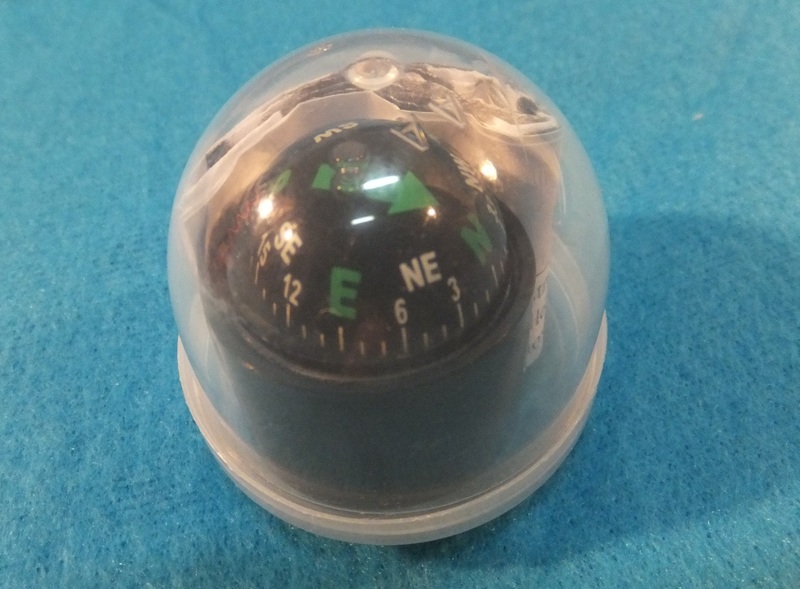 The compass arrived well packaged in what looks like a plastic acorn that are used in toy vending machines. I'm not complaining . . . minimal packaging is good for so many reasons. Stuffed inside the hollow plastic nut is the compass "globe", base, screw and some tightly folded instructions. 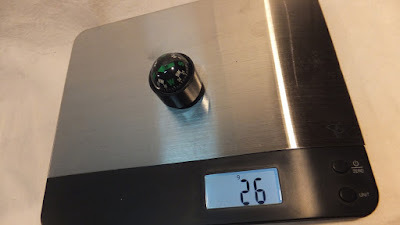 It weighs in at a minuscule 26 grams. Installing the compass is pretty easy. First you pop the compass from the base. I inserted a match in the base and pushed gently. 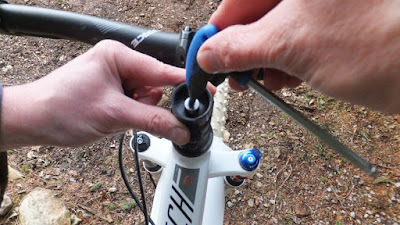 Remove current cap and replace with the base and supplied screw. Gently push the compass into the base ensuring the ridge around the globe is orientated on the equator. 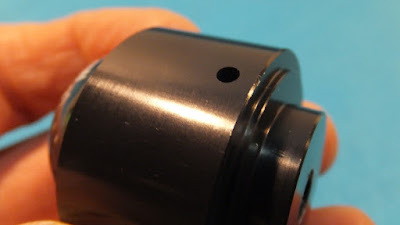 When pushed into the base the ridge is hidden and an o-ring keeps the compass in place. 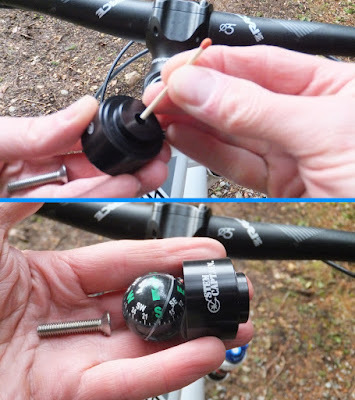 To remove the compass, simply insert a 2mm allen key into the small hole in the base and pry out the globe. This compass uses EMP resistant magnetic fields to tell you where you are going. There is no worrying about charging batteries, bluetooth syncing, internet uploading or finding a signal. This is old school. What you do have to be mindful of is the amount of ferrous metal in and around the compass. Magnetic metals will not be friendly to the compass and will impact its accuracy. There were no issues when mounted to an aluminum framed Norco Sasquatch. When bouncing down the trail the compass is in a constant state of movement orienting itself to magnetic north. Within moments of stopping the compass stops rolling and shows you the direction you are travelling. 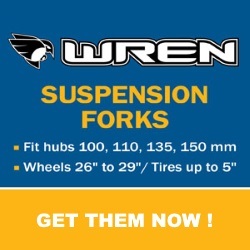 The spherical shape of the compass allows it to work in off camber situations as well. 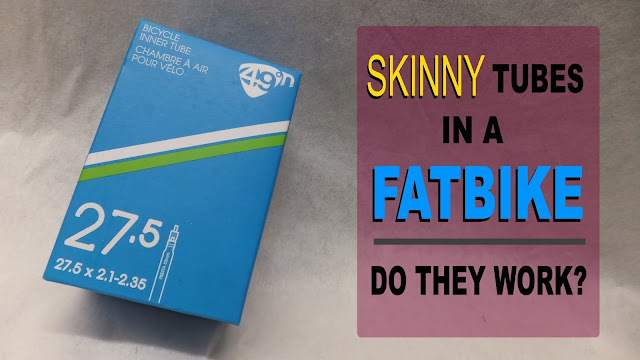 I was wondering about the liquid in the compass, especially since fatbikes spend the majority of their time in freezing temperatures. The compass is actually floating in kerosene so there are no worries about it freezing. 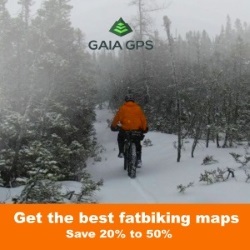 Although the failed fatbiking scenario painted above could possible happen, I have gotten "misplaced" when riding a nest of tight woods trails in unfamiliar territory. After getting disoriented I rode around, marking a few trails and eventually got back to familiar ground. A compass would have really helped. 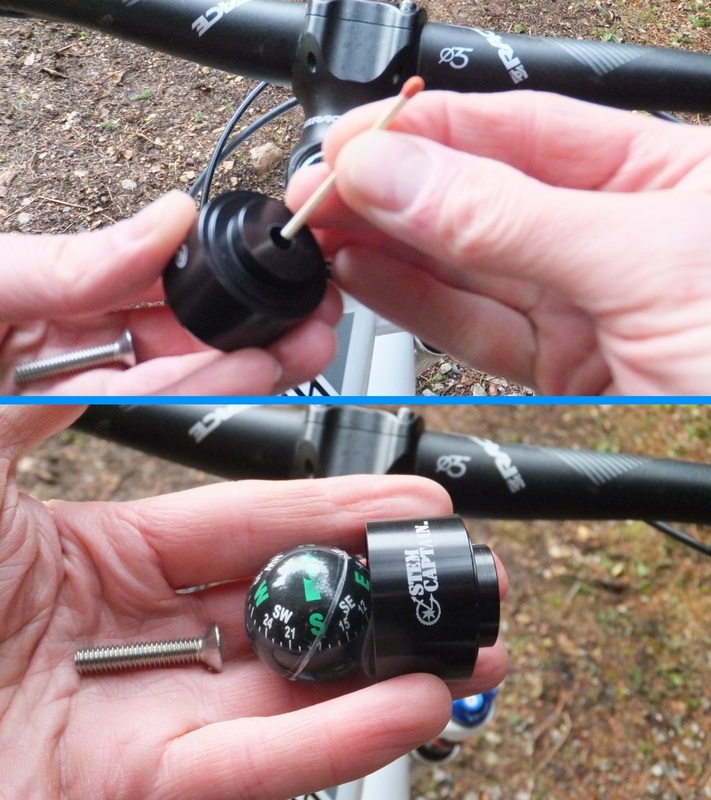 The Stem Compass 3.0 is a neat gadget that works and does exactly what it is supposed to do . . . it indicates your direction of travel. 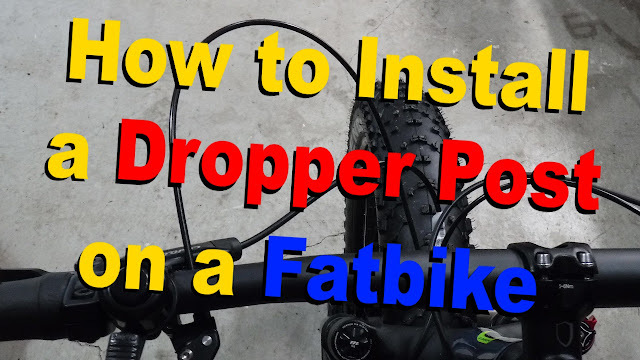 It also draws a lot of attention from fellow fatbikers and is a great conversation starter. 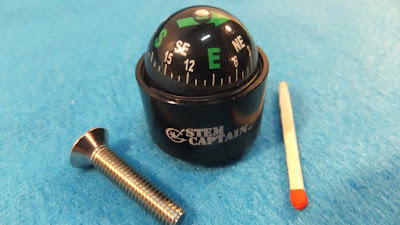 So "find" your way over to StemCAPtain and check out the Stem Compass 3.0 and their other interesting stem cap options. The bottle opener cap is genius. I loved the look of the Compass 3.0 too. Really looked good on the bike. But it doesn't work well at all, on or off the bike. 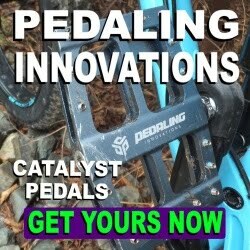 The company contacted me after reading a review and told me they were sorry, They explained that their "product" has some faults and limitations and said they understand there are problems. In fact they said it several times. I feel so much better that they know there is a problem with the POS. Get a great pocket compass and keep it on you where it should be anyway. This company is bogus. I see you had less than a positive experience. Did you mount it to a steel of alloy bike?